How is a Working Capital Loan Different from a Term Loan ? Home » How is a Working Capital Loan Different from a Term Loan? The need for finance is commonly felt by business owners from time to time. Where short-term business loans offer an immediate relief from the problems, long-term loans are used for initiating sustained growth plans. 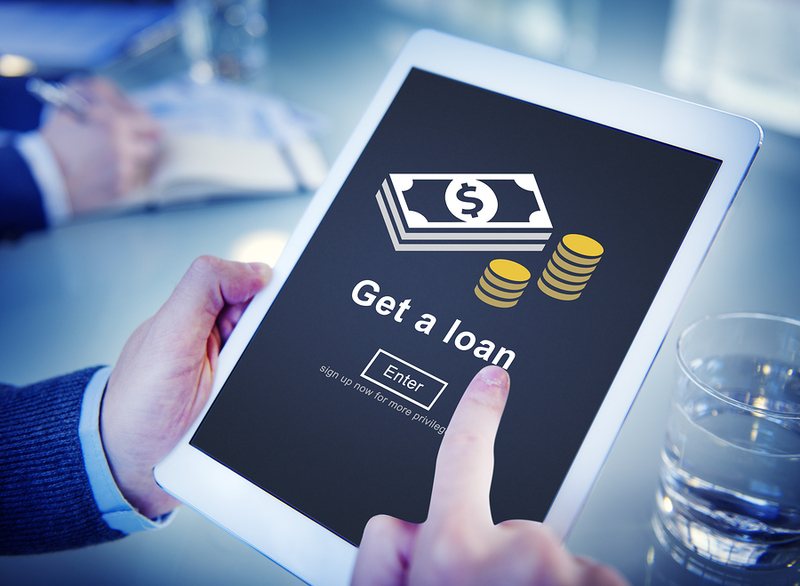 Since, there are many types of financial vehicles in the business loan market today, oftentimes it becomes difficult to select the right one. Knowing about the subtle differences between the types of these loans can help you select the one which suits your business needs. Working capital loans remain a primary source of funding for small and medium business owners. These loans help your enterprise generate immediate cash for day-to-day operating expenses. Sometimes, these loans are also used to pay the salaries and wages of the employees when the going gets tough. The immediate nature of the assistance provided by working capital loans can help a business get back on track from temporary hardships. The loan tenure is generally less than one year. But it is easier to get a working capital loan than other forms of business loans with a good credit score. Depending on your business’s operational health, you can even get pretty good interest rates and repayment terms as well. You can calculate your working capital loans simply by calculating the difference between your current assets and current liabilities. But you should know that working capital loans are not suitable for investment purpose as they are short-term liquid finance. Term loans are long-term loans which can be obtained for a period of one to 10 years. As mentioned earlier, these loans are usually meant for major investments that will drive future growth, such as purchase of plant and machinery, and opening new business fronts. Since the loans involve a huge amount of money, the repayment is also done through an extended schedule. While the interest rates offered on term loans are less than working capital loans, you can end up paying more interest with a term loan due to the extended repayment period. Getting term-loans is quite difficult as well. We would say that it has become even more difficult to get a term loan these days because of the ongoing NPA crisis in the Indian Banking Sector. Credit worthiness, past dealings, bank statements, market goodwill, collateralizable assets and the ability to repay are all closely scrutinised by the financial institution facilitating the loan. Repayment Tenure: The repayment terms for working capital loans can be as low as one month. Term loans can have a repayment period between one to five years. Amount: The amount of loan is customized based on the current running costs of the business. It usually ranges between ₹ 50,000 to ₹ 1 crore. These loans cover high-cost investments and thus can involve sums that run into hundreds of crores. Frequency: Working capital loans can be reapplied for once the current one is repaid in full. Sometimes businesses can avail parallel working capital loans as well. Term loans are granted to selective business entities and the chances of taking more than one at a time are quite slim. Security: Working capital loans are unsecured business loans i.e. no security or collateral is needed for them. Term loans are heavily collateralized due to the huge amounts of investments involved. Which One is Suitable for Your Business? Most small and medium business owners can make do with short-term business loans like working capital loans to set things in order. These infusions of cash can work as a catalyst that boosts business growth. Therefore, if you are running a small or medium enterprise, a working capital loan might be the better option for you. Also, working capital loans are much easier to repay for a small business owner, allowing the enterprise to be agile and flexible in its operations. On the other hand, hefty term loans can bog down small business growth with large monthly repayment sums. If you are looking for a quick business loan after reading this article, you can apply for a working capital loan online with LivFin in a few simple steps. To know more drop us a mail at care@livfin.com.